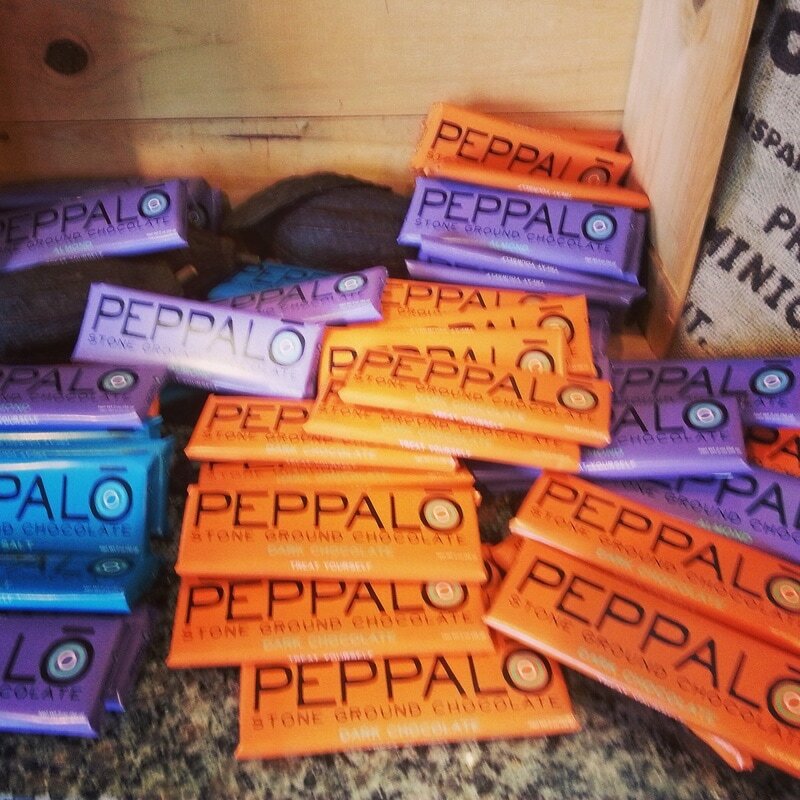 Inspired by their visit to chocolate production facilities in Modica, Italy, John and Erika started their own chocolate-making venture, Peppalo Chocolate, in 2011. These stone-ground bars are created in house at the Boulevard Market. Starting with Dominican cacao beans and ending with a chocolate bar packed with intense cocoa flavor and a crumbly texture flecked with sugar crystals, these bars are worth their weight in gold! Please visit Peppalo on Facebook for up to the minute news, local demos and specials! 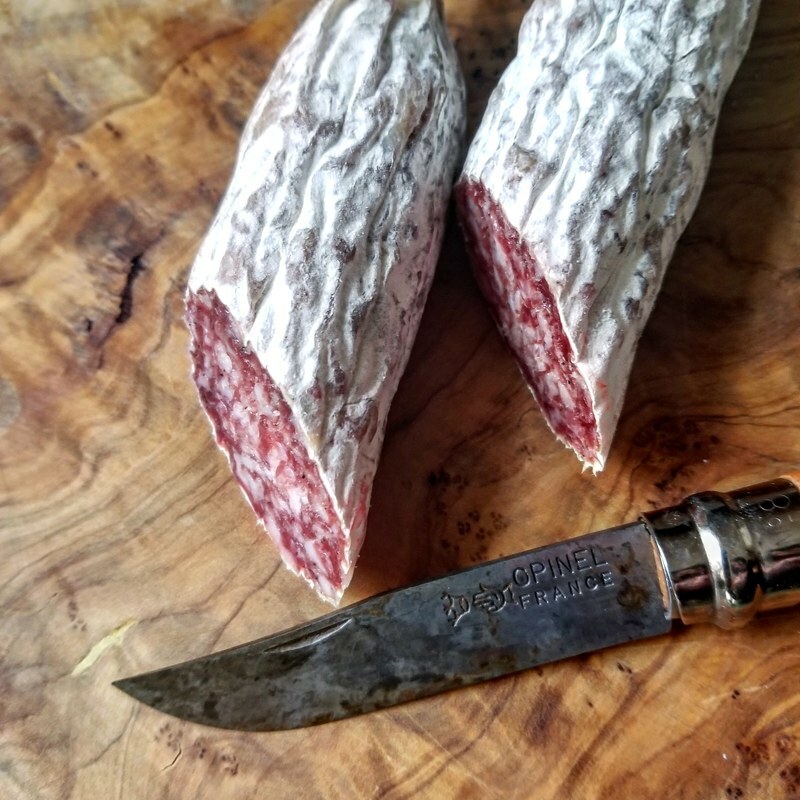 Black Pig Salame Co. was quite the adventure to become Michigan's FIRST & ONLY licensed fermented , dry cured salame producers. Fresh ​Michigan pork is ground, spiced and stuffed into collagen casing by hand. The salame is then fermented and dry cured for about a month. French saucisson was our inspiration! We love the rich pork flavor, firm texture and fluffy white mold casing. Four Corners Creamery was founded in 2006 by John Aylward. Using milk from local farms, John and his staff craft delicious fresh goat cheese, fresh mozzarella, triple creme brie, Northern Lights, aged goat logs and more. As a part of the Boulevard Market, his production facilities are located in the store. Visit him at the Ann Arbor, Saline and Canton Farmer's Markets to pick up your cheese today! 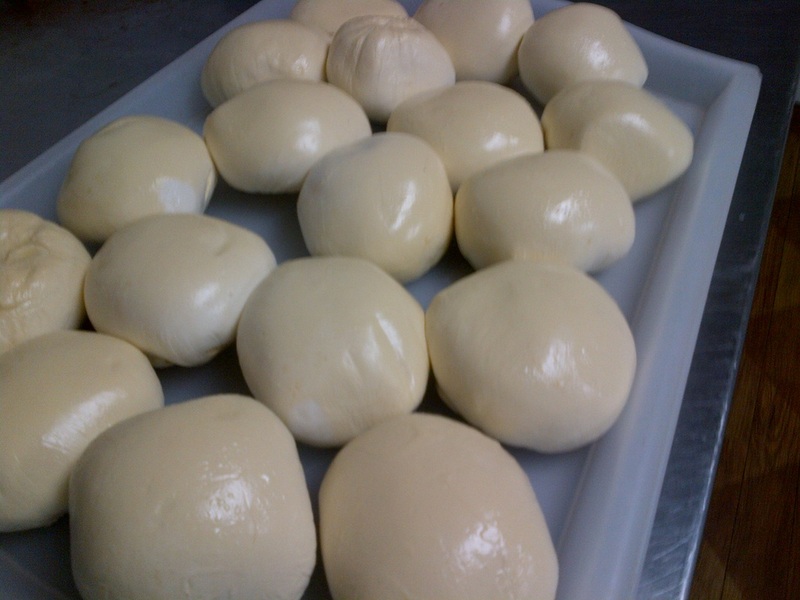 Join Four Corners Creamery on Facebook for the latest cheesy information and specials! Offering three studio apartments above the Boulevard Market, The Inn on Evans brings a little bit of Europe to Tecumseh. The three apartments are themed Spanish, French and Italian, with stylish decor, high-quality linens and premium soaps as well as modern amenities of WiFi and cable. Become a local for the day, walk down to the Boulevard Market to pick up some cheese and wine, visit one of the several restaurants within a couple of blocks of the inn or take in an evening of live theater, just around the corner. Please visit or become a fan for Inn On Evans on Facebook for details, photos and specials on the Inn.